Challenge: Prior to LASSO, Crossfire Sound used a shift-based scheduling platform to staff their events. 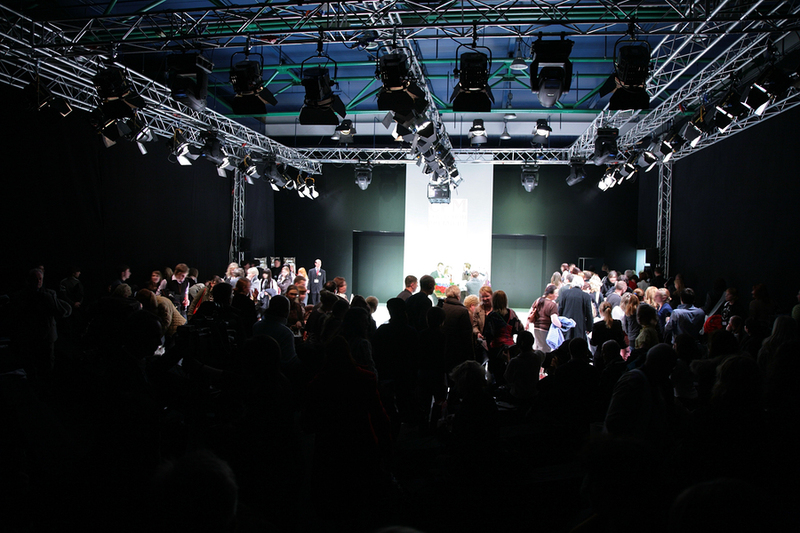 This system made it difficult for them to handle the complexities involved in scheduling and communicating with a contingent workforce working multiple events. 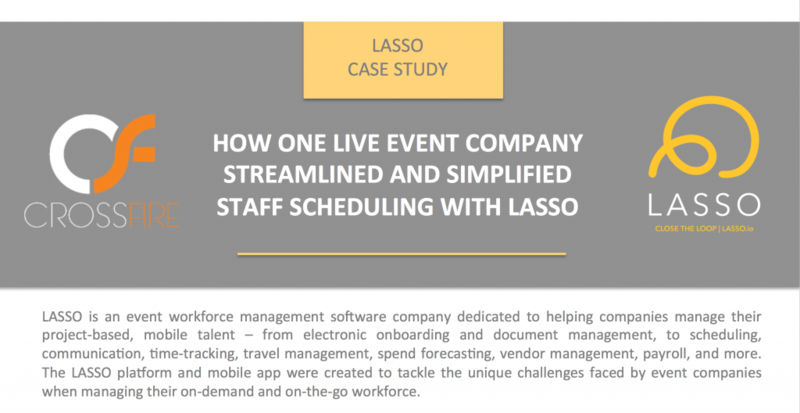 Solution: Crossfire Sound teamed up with LASSO to streamline and simplify their staff scheduling and communication processes. Results: Crossfire Sound implemented LASSO, giving them an all-in-one platform that unscrambles staff scheduling processes and saves them a tremendous amount of time throughout their entire workflow.